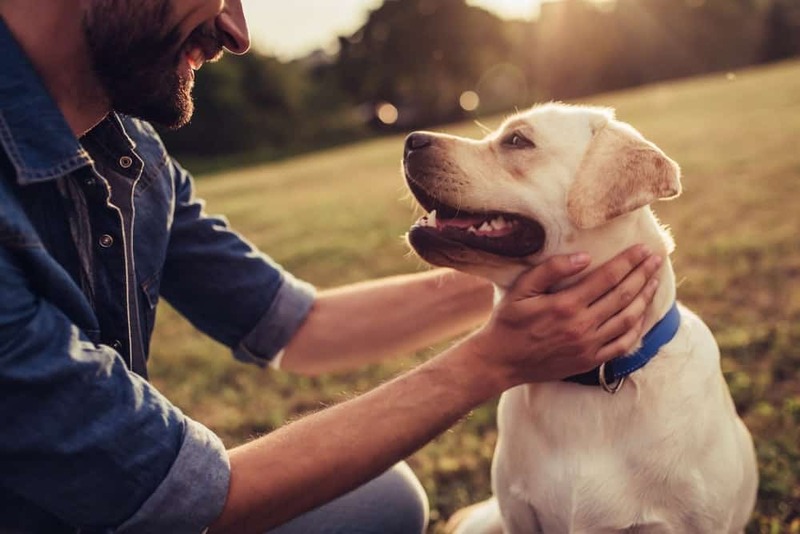 Whether he’s a doggy daddy or a dad that love dogs, giving Dad an extra special Father’s Day that combines his love of dogs with his favorite past time is guaranteed to make him smile. Is Dad into high-tech gadgets? Does he love the outdoors? Is he a snappy dresser, a beer drinker, or a master at the backyard grill? Check out these totally PAWsome Father’s Day gift ideas for the dog-loving dad! Is Dad into high-tech gadgets and electronics? Combine his love of all things techy and his love for man’s best friend with an ultra-cool tech gadget for dogs and dog lovers. Tech gifts include some of the coolest robotic dog toys and accessories from the totally useful, like an electronic doggy door, to the totally fun, like an automatic ball launcher, to the totally wacky pooper-scooper vacuum! Does Dad love spending time in the great outdoors with his furry family by his side? 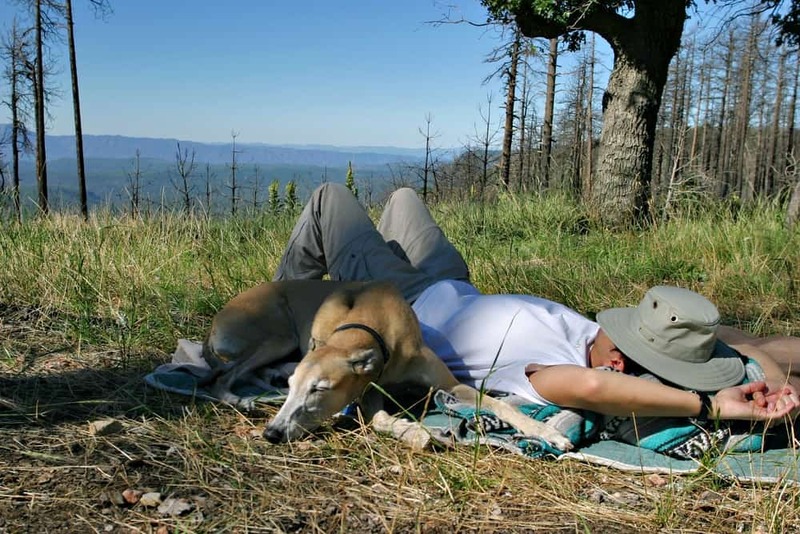 Consider gifting him some camping gear while keeping his four-legged friend in mind, like matching sleeping bags for Dad and his dog or a tent that’s big enough for them both. Does Dad like to hike? Along with a new pair of hiking boots, pick up a backpack for Fido so the pair can hike together. Dad doesn’t have to sacrifice style to show off his love for dogs! A pair of dog-themed cufflinks or a silk dog-patterned necktie will keep him looking sharp. Or, if Dad is more the jeans and t-shirt wearing man, fetch him a dog-themed tee. Pair his new t-shirt with an official dog walker ball cap and some dog breed socks to complete the look. Does Dad love to kick back with his best buddy and enjoy a few brews? Create a gift basket that combines his two favorite things! Pack your basket with Dad’s favorite beer and add in a 6-pack of non-alcoholic Bowser Beer for his best friend. Don’t forget the dog-themed pint glasses and paw-print coasters! If wine is more his taste, top off a favorite bottle of vino with a dog head wine stopper and wine glasses custom painted with his best buddy’s sweet face. 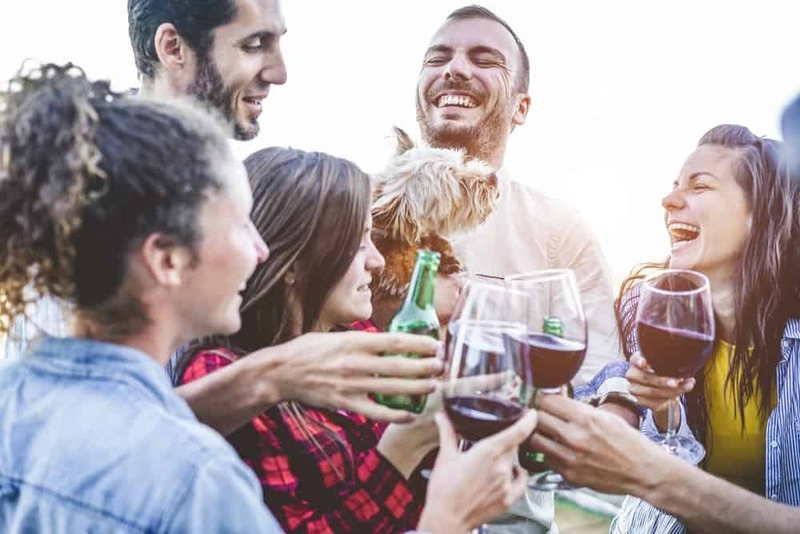 If Dad’s favorite past time involves firing up the grill with Fido by his side, cook up an extra special Father’s Day by gifting him a fun dog-themed grilling apron, a custom meat branding iron, or new grilling tools. Add to the fun with some adorable (yet, totally manly) weiner dog corn cob holders! Got any other fun Father’s Day ideas in mind? Share them in a comment below!